LOOKING TO EXPAND YOUR CLINICAL PORTFOLIO AND DIVERSIFY YOUR PATIENT REACH? "The FemiLift treatment surpasses current available market solutions, while presenting excellent outcomes. 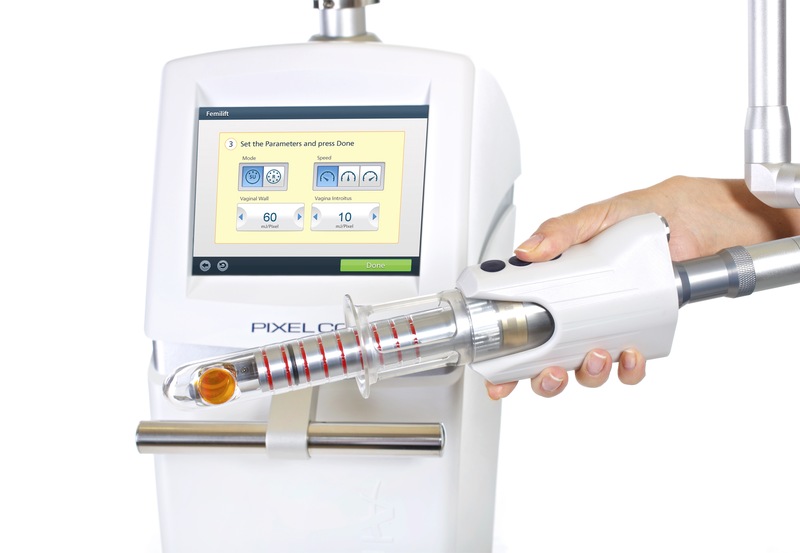 With FemiLift, I can offer my patients a safe, easy to administer and pain-free solution that actually works"
"The advantages of these procedures are vast. Treatments are pain-free, minimally invasive, occur in an outpatient setting, and yield high success rates and quick recovery – without affecting patients normal activities."